Life is never easy for cancer patients. It is hard but enduring the disease is a must if you want to be with your family and enjoy the world as it is. There is good news for cancer patients out there – the Singapore Cancer Society (SCS) will open its new rehabilitation centre in September. 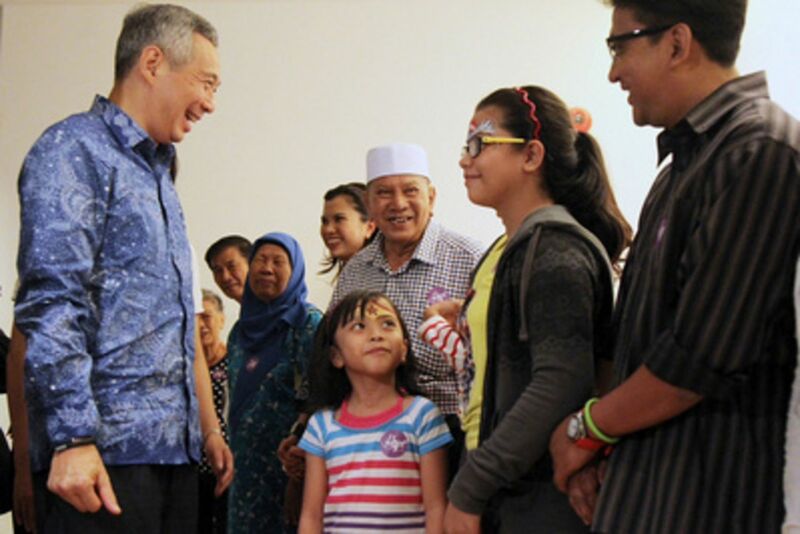 The good news was announced by Prime Minister Lee Hsien Loong who is also a cancer survivor. Prime Minister was diagnosed in 1992 with lymphoma. He experienced chemotherapy. He made his condition an inspiration to live on and fight on. The centre will be around seven thousand square feet located in Jurong Jem Mall. It will be the opposite of Jurong Community Hospitals and Ng Teng Fong General. 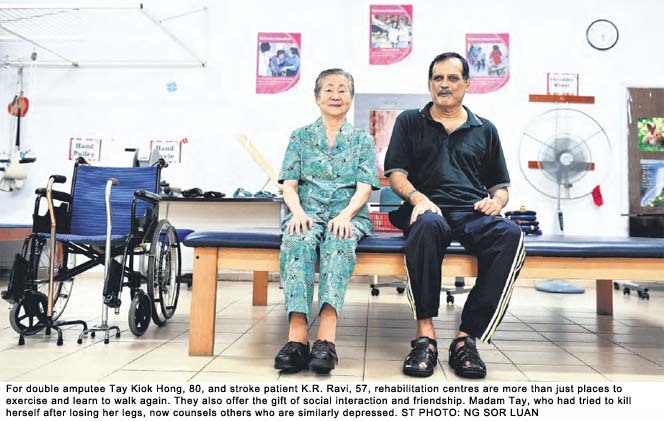 The announcement of the new and upcoming rehabilitation centre was made at the 50th anniversary of the cancer society at Buona Vista. The treatments are not enough for cancer patients. Support (both emotionally and physically) should be provided not only in the homes but in the community. The centre can help patients with the support they need. It will provide services like counselling, return-to-work programs and support groups suited for the patients. 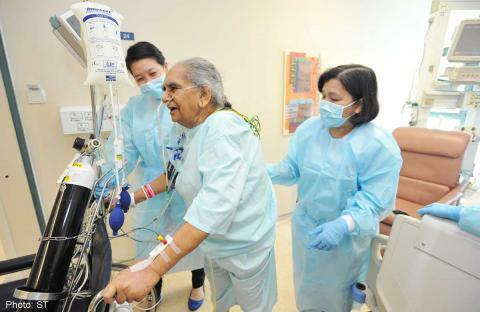 Here in Singapore, there are at least thirty three people who are diagnosed with cancer every day. According to a study by National University and SCS, 9 out of 10 people experienced a decline in their abilities. There are others who experience weakness and pain. There is no centre here that deals with these experiences. While there are outpatient centres here, they do not specialize in the specific care for cancer patients. They gave generic programs. The new centre can make a difference at the end of the day.